The McArthur Foundation, in collaboration with the Mayo Clinic, conducted a 10-year study on aging and determined lifestyle choices account for 70 percent of how well we age. 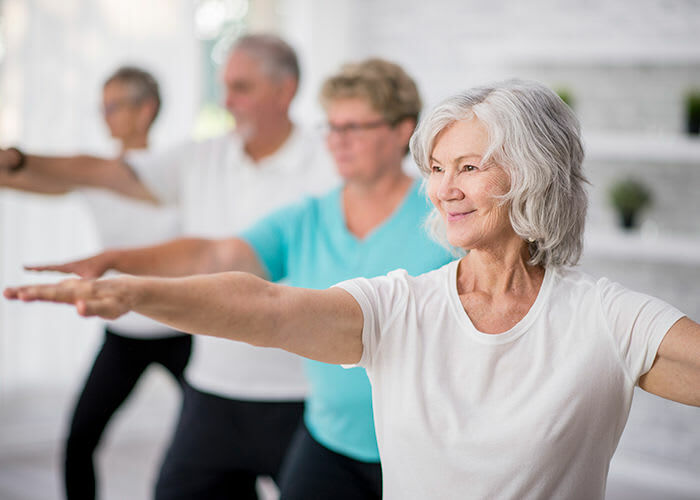 Within that 70 percent, five key areas have been determined to have a direct impact on healthy aging: Life Activity, Material Security, Physical and Functional Fitness, Cognitive Efficacy, and Social Resources. 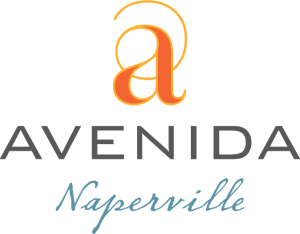 At Avenida Naperville, we've created a resident enrichment program that addresses these five key areas. We call it Five to ThriveTM. View our sample Wellness Calendar (coming soon) and then contact us for further information on the lifestyle waiting for you in our 62+ active adult community.